Add some style to your powerful Jeep Grand Cherokee with a Gibson Exhaust System. Gibson Exhaust Systems are designed and Dyno tuned to get the most horsepower out of your vehicle. Hassle free, bolt-on installation with professional looking results. No welding required. Backed by a Lifetime Limited Warranty. 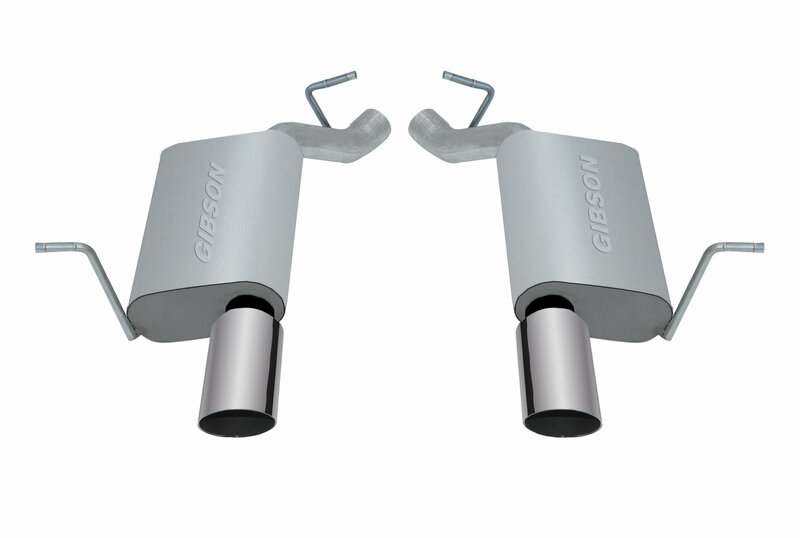 Gibson Muffler features a baffled & chambered design, no internal packing, powerful deep tone. Exit Is Straight Out The Back. 2.25-in. aluminized or stainless mandrel bent tubing. Gibson Muffler features a baffled & chambered design, no internal packing, powerful deep tone. 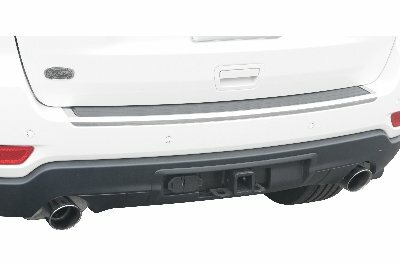 11-15 Grand Cherokee 5.7L 14-15 Grand Cherokee 3.6L with factory dual exhaust system.